Performance sport shirts or polos (as most of us call them) keep you dry under pressure or at an outdoor event. 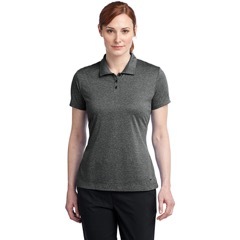 Embroidered Polo shirts enhance a brand with a quality, stable image. 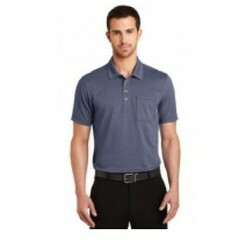 Our selection of styles, fabrics & colors provide an opportunity to find the exact polo shirt you're looking for. You'll find an assortment of Men's and Ladies' styles can mixed and matched. We're sure you'll find the perfect sport shirt for your occasion. Give them a gift that they'll keep forever.